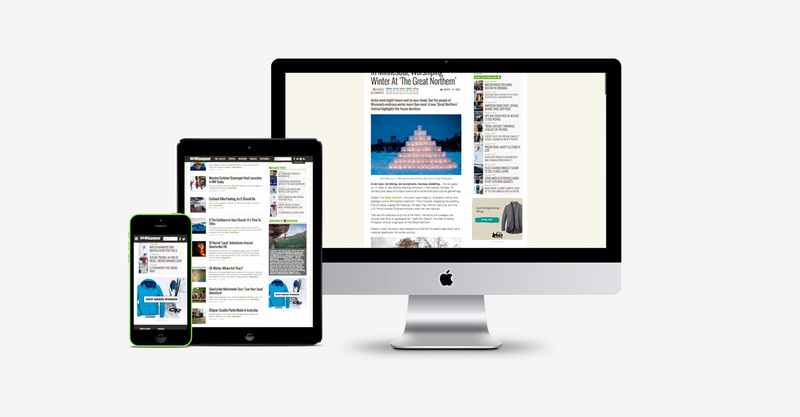 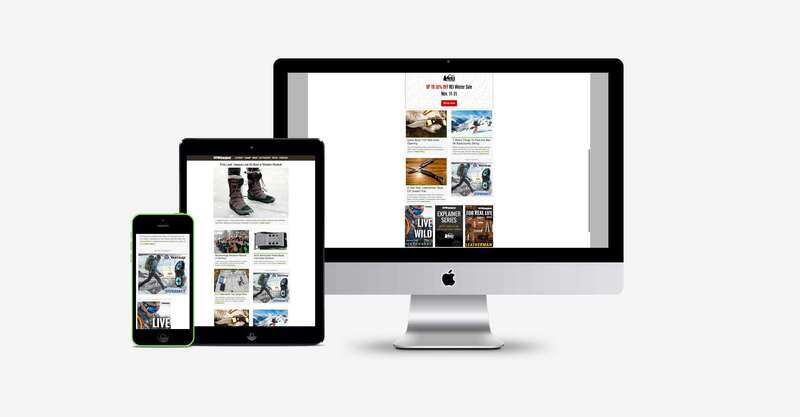 Engaging content, a massive audience, a trusted brand…GearJunkie.com connects with over 10 million readers per year and leads the conversation on all things outdoor, active lifestyle, adventure travel, and gear. 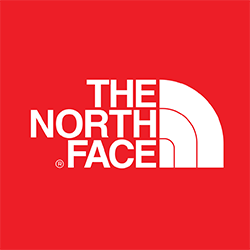 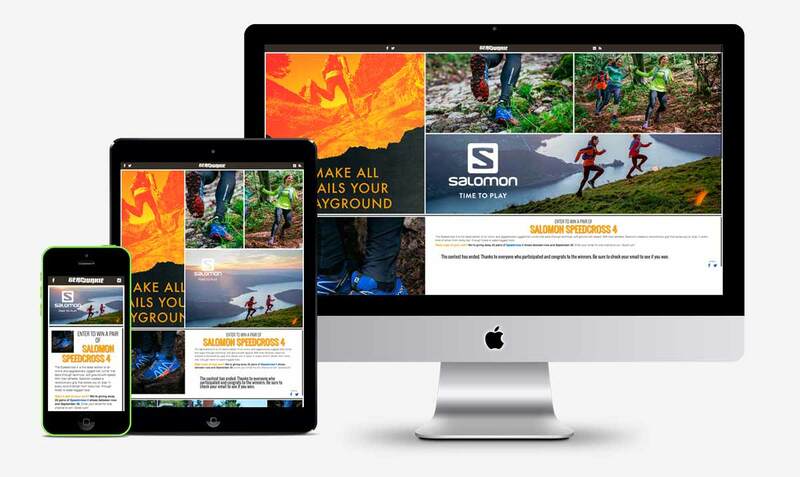 We work with major outdoor brands on holistic advertising campaigns that include a mix of high-impact digital ads, custom content, giveaways, video, and more. 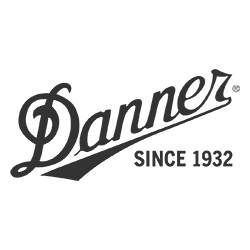 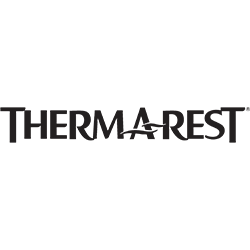 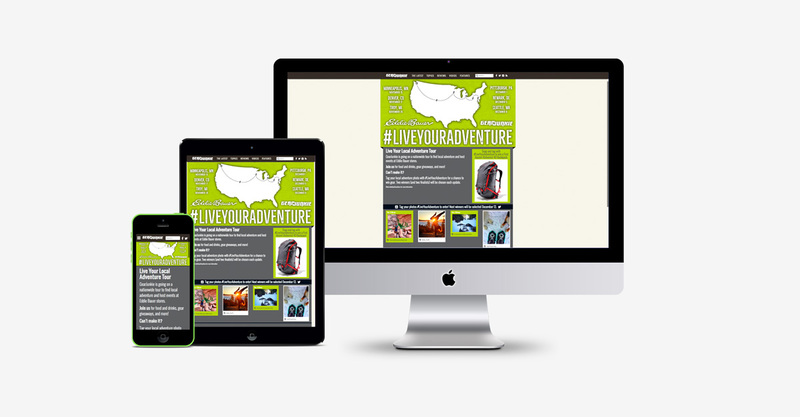 High-impact, successful display advertising to core outdoors enthusiasts. 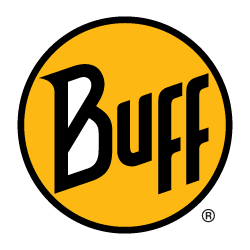 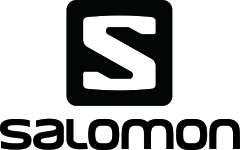 Category, video, and content sponsorhips available. 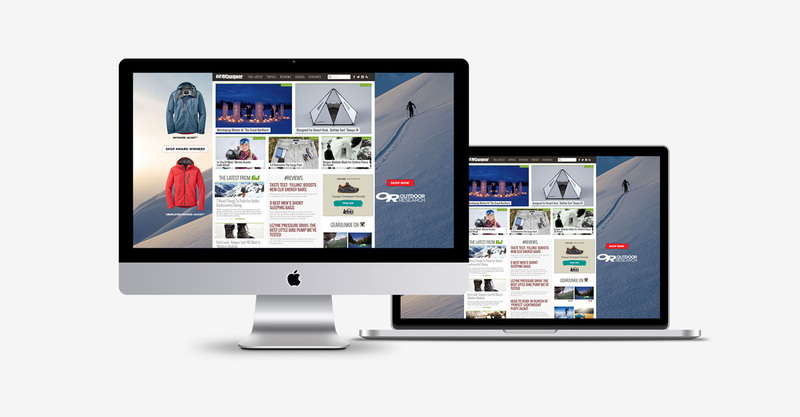 GearJunkie content centered around your brand and products. 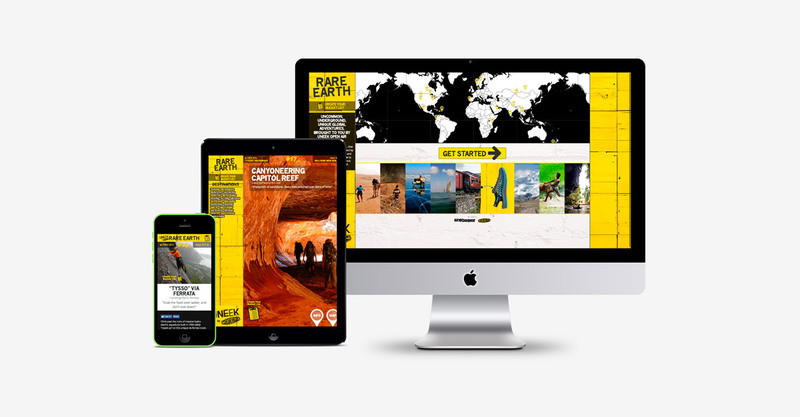 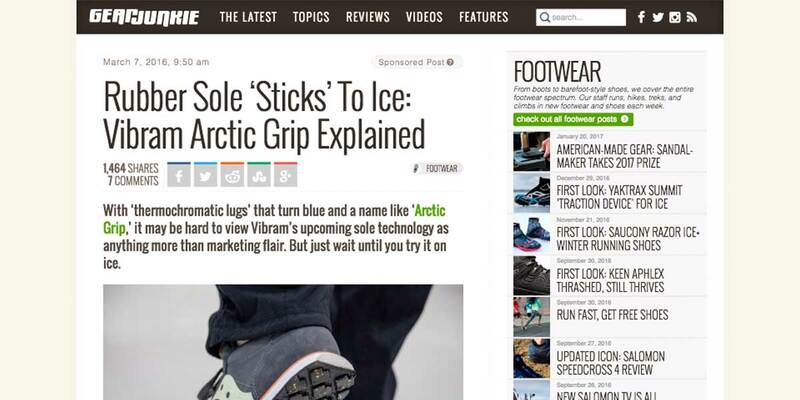 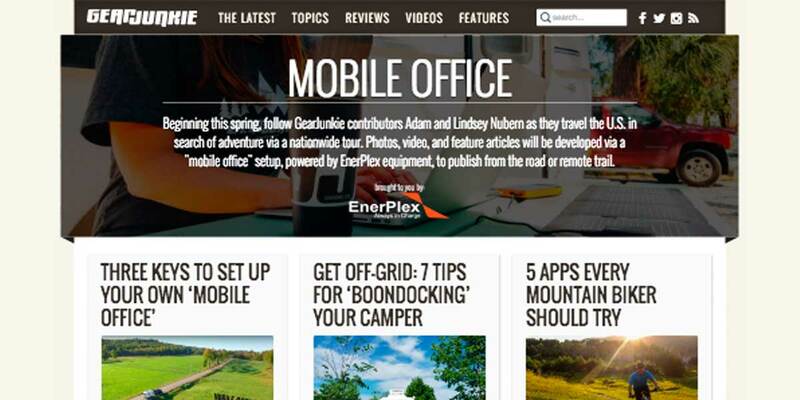 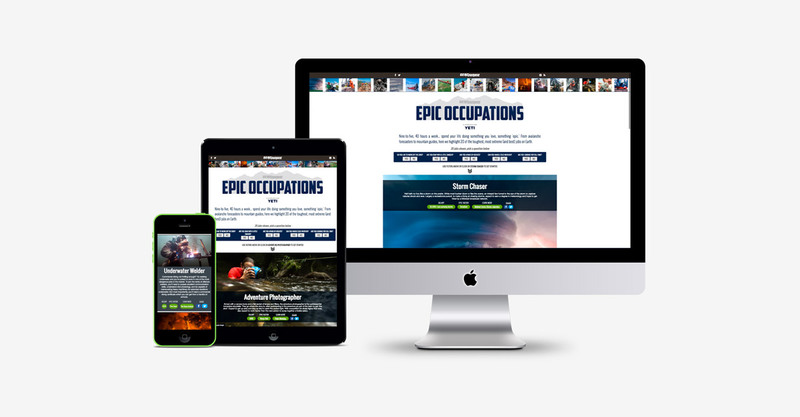 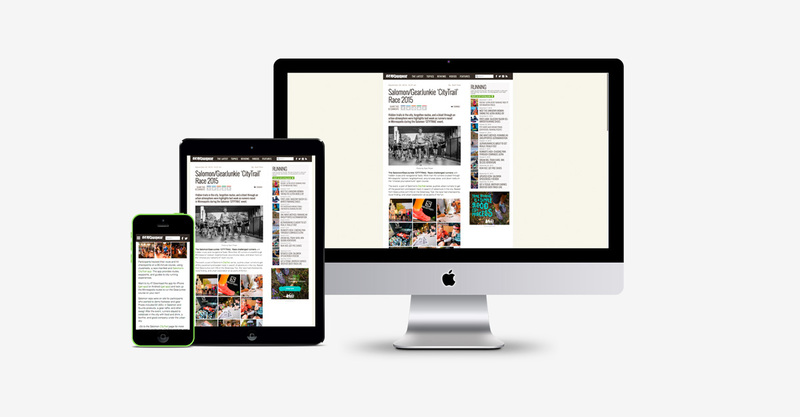 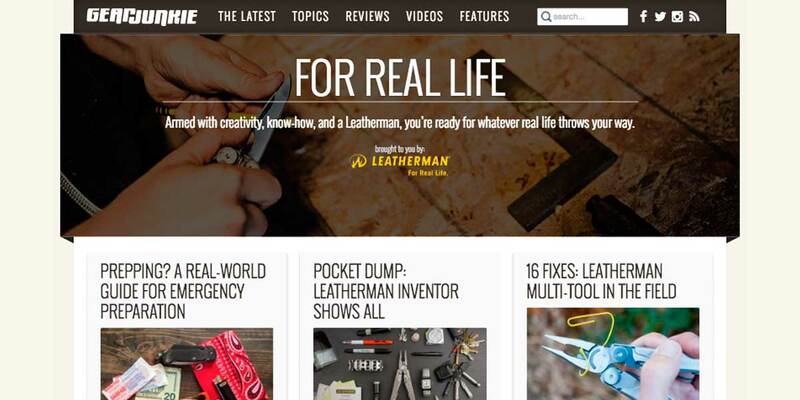 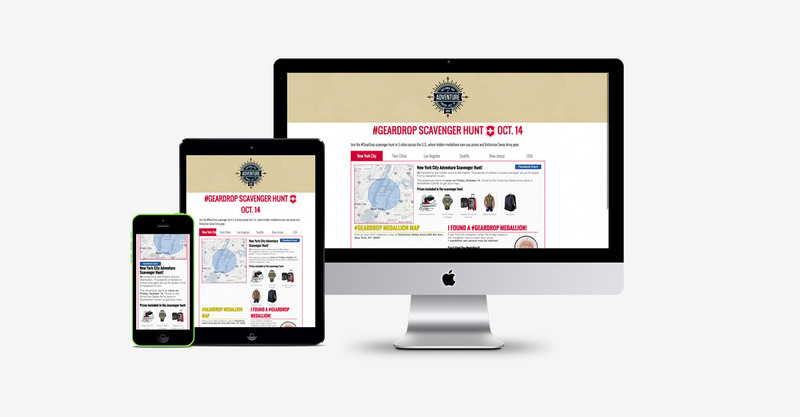 Custom microsites that enable GearJunkie readers to interact with your brand campaign. 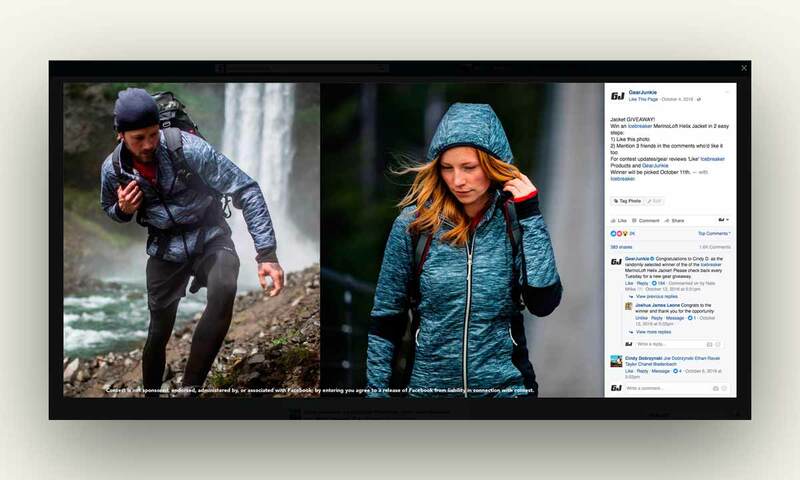 GearJunkie-produced video that features your brand, from Facebook Live to Feature-Length films. 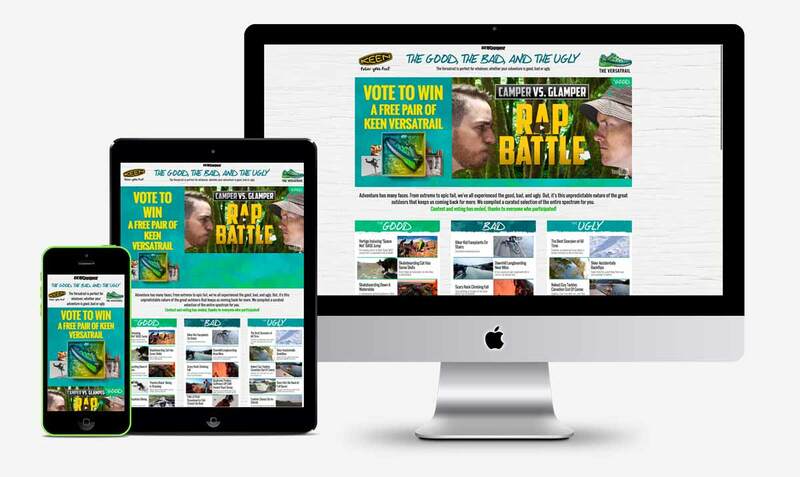 Lead-generating sweepstakes that put your product in the hands of GearJunkie readers. 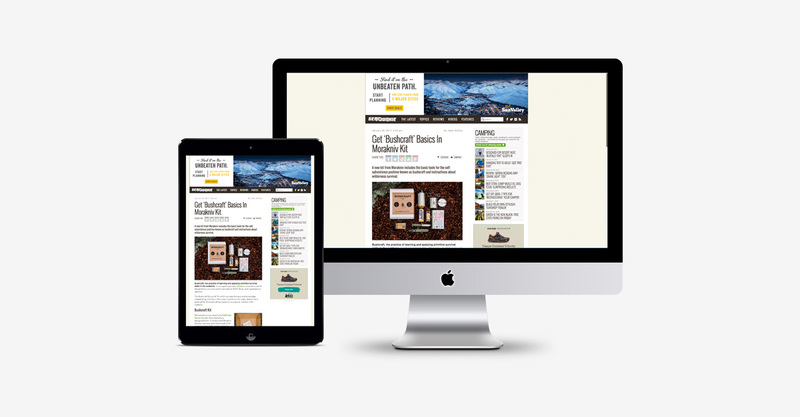 Giveaways: Weekly and monthly giveaway initiatives that generate awareness of your brand’s products. 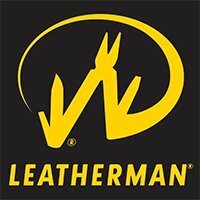 Monthly giveaway reaching 600,000 readers. 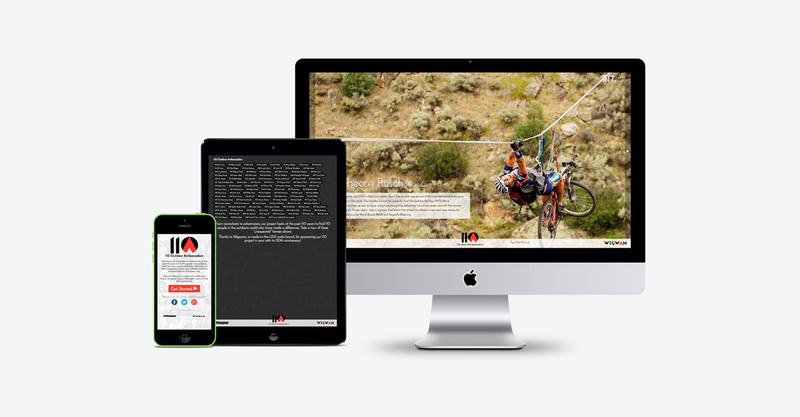 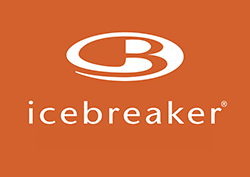 Partner with GearJunkie for a custom event, competitive race, or other live activation. 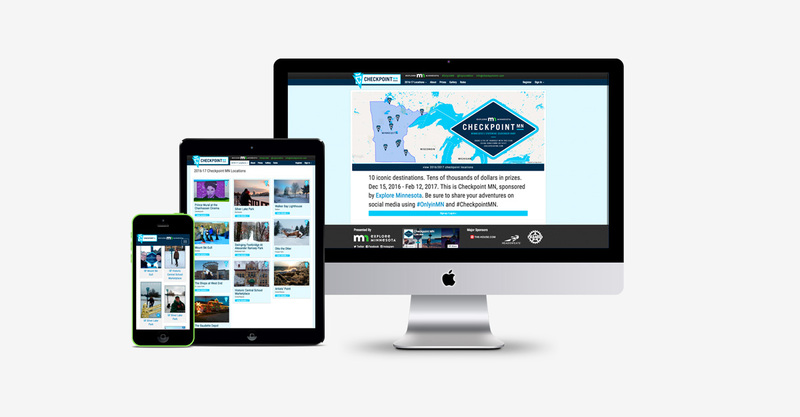 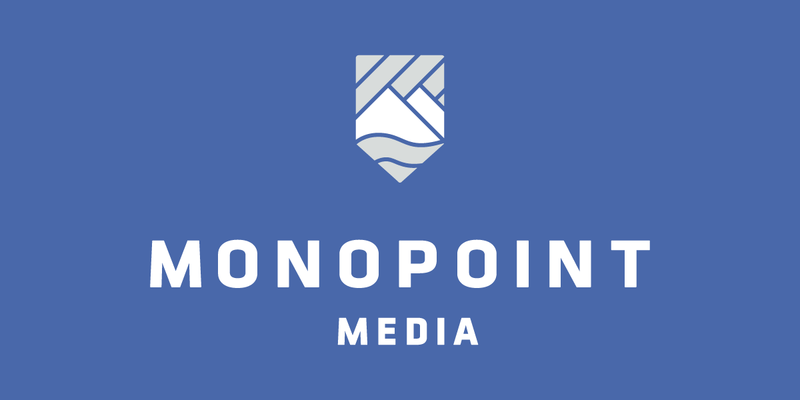 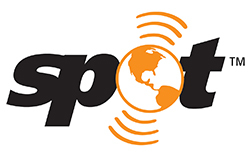 For custom projects and expanded agency services including brand development, non-GearJunkie media placement, and comprehensive consulting, contact our partner agency, Monopoint Media. 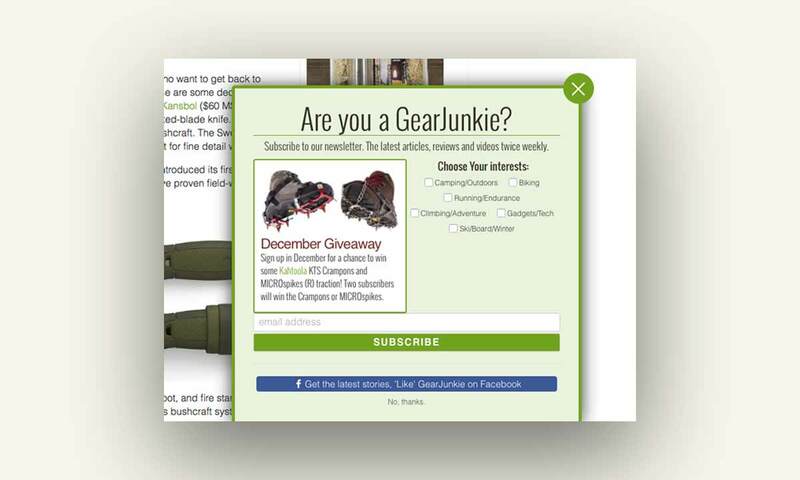 For information on advertising with GearJunkie, please fill out the form.